Get past new year’s resolutions and build an action plan to start the new year in charge! It’s time your website started pulling its weight. Let me show you how. Most of what you need to do on your website can be done by you, or at minimal cost by someone who knows what they’re doing. Plan, write, approve and publish. If you have a goal and you know your subject matter, our writers can whip your content into shape for great engagement. What's holding your website back? A simple health check and action plan could get you back on track with a few easy fixes. 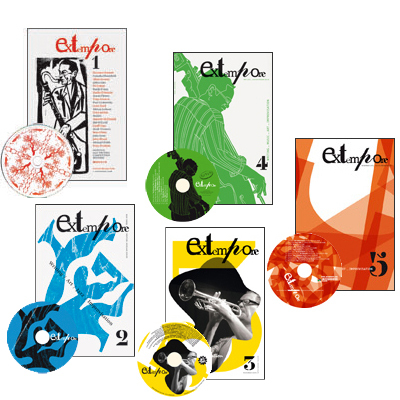 From 2007 extempore published five journals and a list of books inspired by Australian jazz and improvised music. While we no longer publish, we’re very proud of the list we created – a snapshot of the Australian jazz scene for just a few years in the early 2000s. Insights and help for great content of nearly every kind!